Join BIRTHFIT Certified coach Amber Hopeman for classes that are designed to help you TRAIN for BIRTH, and RECOVER POSTPARTUM. BIRTHFIT incorporates our 4 pillars of Fitness, Nutrition, Mindset and Connection into everything we do! 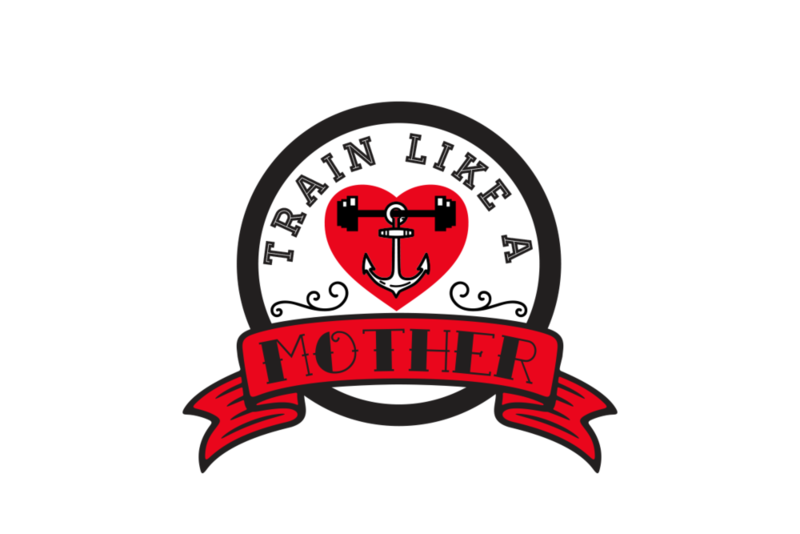 In regards to Fitness, our goal is to functionally train throughout the Motherhood Transition in all planes of motion to develop competencies and physical skills as well as enhance the main metabolic pathways. No previous CrossFit or fitness experience required! Discounted rate for current CrossFit 285 members. Contact for details. You expressly acknowledge and agree that Amber Hopeman and Train Like a Mother and this Site do not provide medical advice and are not a substitute for professional medical diagnosis, treatment or advice or a medical examination. The content of this Site may contain general information relating to certain medical conditions and their treatment. Such information is provided for informational purposes only and is not intended to replace or substitute for advice provided by a physician or other medical provider. You should not use the information provided on thisSite for diagnosing a health problem or disease. Prior to participating in any program, activity, exercise, diet, or use of any product, program, workout, exercise or treatment discussed on this Site, you should seek the advice of your physician and other qualified health-care professionals. You understand that the exercises and programs discussed on this Site can be strenuous and should be scaled or done in moderation. There is an inherent risk in any exercise that, while providing some health benefits, it can also cause unknown health issues. Application or reliance on the techniques, advice, ideas, and suggestions of any person associated with Amber Hopeman, Train Like a Mother or this Site are at your sole discretion and risk.